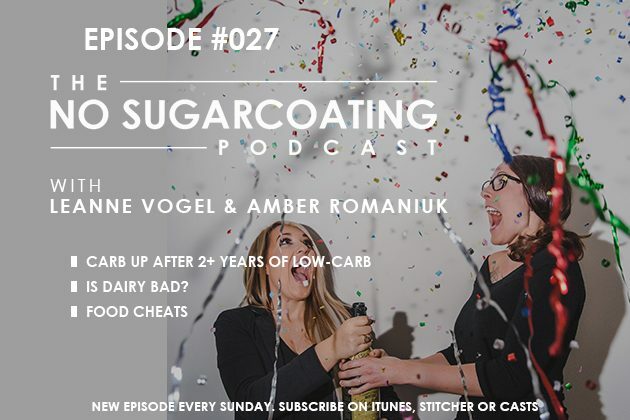 Keto podcast answering your questions on incorporating carbs after being low-carb for over 2 years, how to go dairy-free (and why you want to), and the relationship between you and your ‘food cheats’. Products: our favorite dairy-free milk, cream cheese recipe, sour cream recipe, daiya cheese, and kite hill. 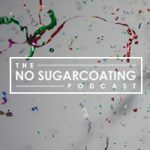 The podcast has changed to The Keto Diet Podcast. Subscribe and listen on iTunes or your favorite podcast app. Today’s mind-blowing episode is brought to you by Genuine Health vegan proteins+. Visit your local health food, grocery, drugstore or online at Vitamart to purchase now!